Lloyds Banking Group has become the latest organisation to sign a charter that encourages employers to commit to supporting staff with a terminal illness. 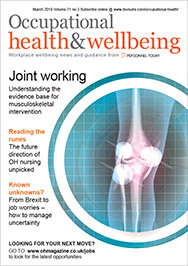 The Dying to Work voluntary charter, which was developed by trade union body the TUC and forms part of a wider campaign to improve job security for employees living with terminal illness, encourages employers to recognise the important role that work can have in the lives of those with such conditions. support the TUC’s Dying to Work campaign so that all employees with terminal illness have adequate employment protection and protection for their death in service benefits. The campaign was launched by the TUC after Jacci Woodcock, an area sales manager for a textile design company, was forced out of her role by her employer after she was diagnosed with terminal breast cancer. 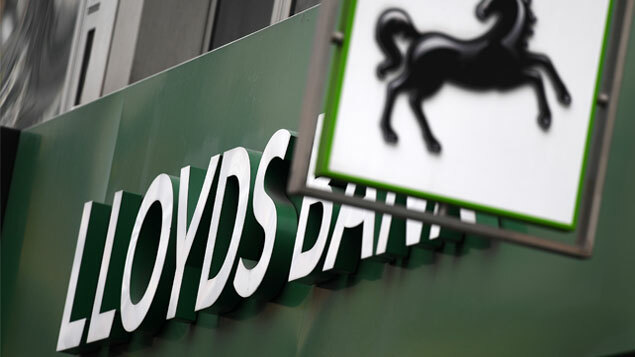 Lloyds Banking Group is one of dozens of public sector and private sector organisations that have signed the charter, including Rolls Royce, Royal Mail and The Co-op. Paul Nowak, deputy general secretary at the TUC, said: “Your job should be the least of your worries when you get a terminal diagnosis.